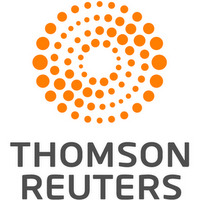 MATI, Greece, July 24 (Reuters) - Wildfires sweeping through a Greek resort town have killed at least 74 people including families with children found clasped in a last embrace as they tried to flee the flames. The inferno was Greece's deadliest since fires devastated the southern Peloponnese peninsula in August 2007, killing dozens. 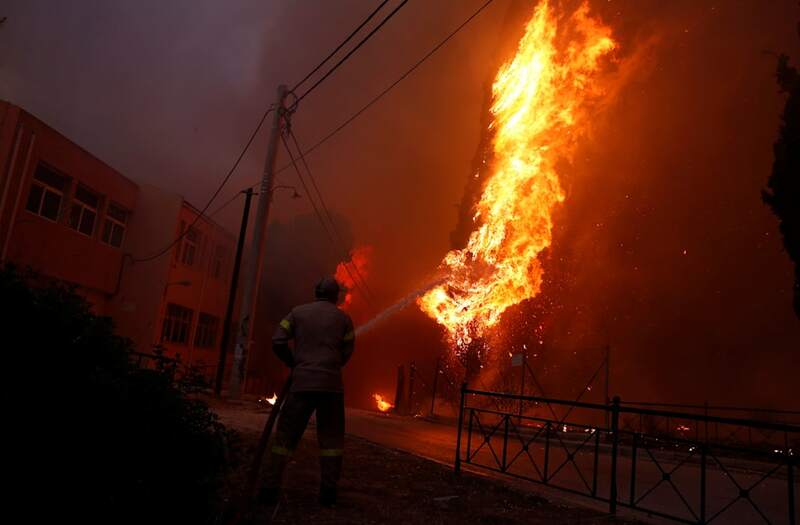 Officials said it broke out in the town of Mati, 29 km (18 miles) east of Athens, late on Monday afternoon and was contained by Tuesday afternoon but the risk remained of it reigniting in scrubland parched by Greece's searing summer heat. Many hours after the blaze broke out, the strong smell of charred buildings and trees lingered in the air in parts of Mati on Tuesday. White smoke rose from smoldering fires. Many in the area were unable to escape the fast pace of the blaze even though they were a few meters from the Aegean Sea or in their homes, the fire service said. Newspapers printed banner headlines including "Killer Fire" and "Hell." ‘DWTS’ runner-up James Hinchcliffe engaged!